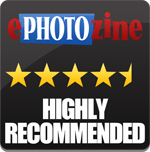 Gary Wolstenholme reviews the new HD PENTAX-DA 35mm f/2.8 Macro Limited lens. 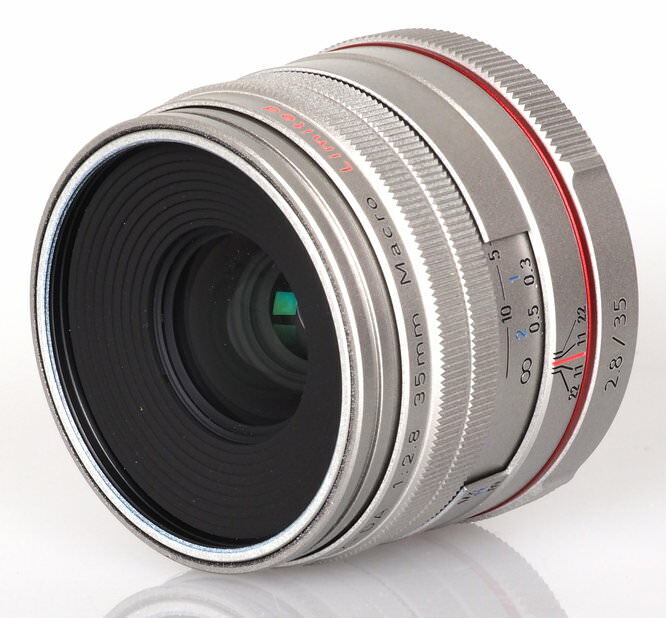 This compact macro lens provides an angle of view equivalent to a 52.5mm lens on a 35mm format when mounted on a Pentax Digital SLR. It costs around £570, provides life size magnification at its closest focus distance and is part of the Pentax Limited range, which means it's one of their premium lenses. Build quality is excellent, as is the case with other lenses in the Pentax Limited range, although this isn't a heavy lens, weighing only 215g due to the use of aluminium in its construction. For a lens providing life size magnification at its closest focus distance, it is very compact, being only 46.5mm long. The lens balances well with the Pentax K-5 IIs body used for testing, and it will feel just as good when used with compact Pentax K-mount camera bodies also. Focusing isn't performed internally, with the lens barrel extending by around an inch at the closest marked focusing distance. Thankfully, the filter ring does not rotate, which makes it perfect for use with polarising and graduated filters. 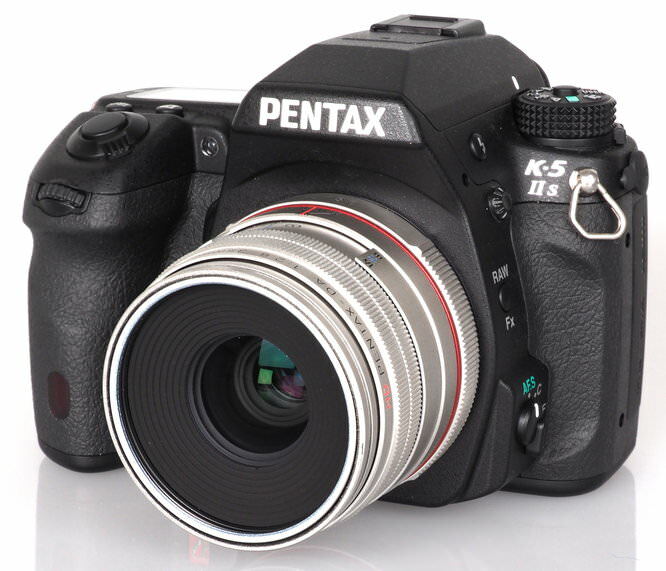 The 49mm filter thread size is standard for Pentax, which should make it easy to find accessories and filters to fit. The manual focusing ring rotates during auto-focus, so some care may need to be taken to avoid it catching your fingers during autofocus. Important for a macro lens, manual focusing action is smooth and well damped, which makes it a joy to apply manual adjustments. A hyperfocal scale is marked on the lens barrel, which is of limited use as it only has marking for f/11 and f/22 and these are quite close together. 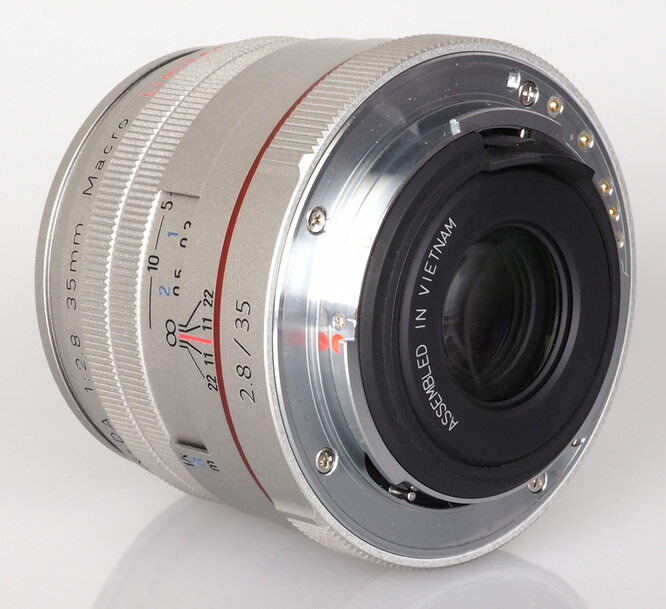 The Pentax 'Quick Shift' focusing system has been implemented on this lens, which means manual adjustments can be applied once autofocus is complete. Auto focus is screw-driven, although it still manages to lock onto subjects at normal distances very quickly. 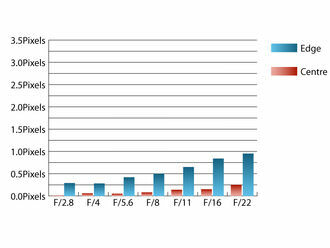 The older screw-driven system does generate more noise than newer silent focusing lenses do. There is no focus range limiter to prevent the lens from hunting through the entire focus range when it struggles to obtain a lock. The minimum focus distance of 13.9cm means that the working distance provided is limited when compared to macro lenses of a longer focal length. This can make it difficult not to shade your subject when shooting. As far as sharpness is concerned, this is a belting good lens. At maximum aperture, sharpness in the centre is outstanding and very good towards the edges of the frame. Peak sharpness is achieved at f/4, where clarity is outstanding across the frame. 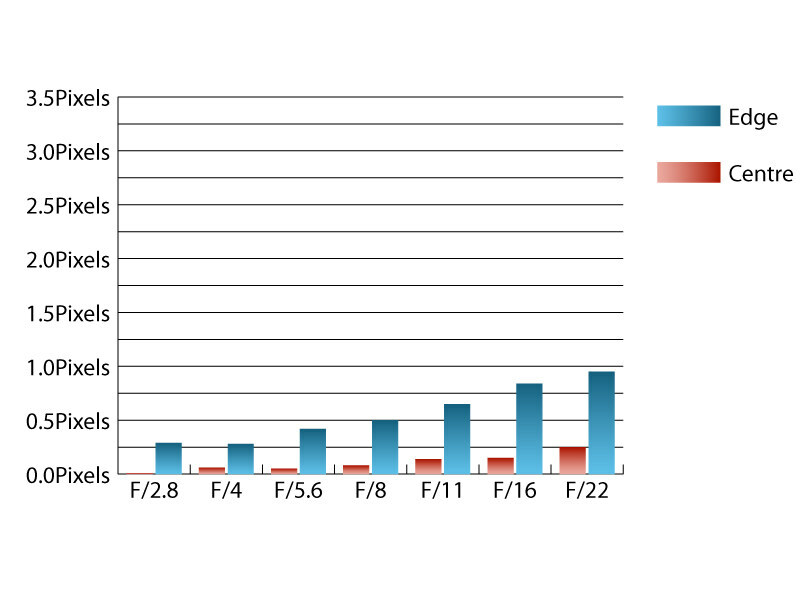 Diffraction reduces sharpness to very good levels by f/16 and fairly good levels by f/22, which is typical for a lens of this type. Chromatic aberrations are very well controlled at wider apertures, with levels of fringing increasing towards the edge of the frame to noticeable levels as the aperture is stopped down to f/16 or beyond. Falloff of illumination is well controlled for a lens with a maximum aperture of f/2.8. At f/2.8 the corners of the frame are 1.05 stops darker than the image centre and visually uniform illumination is achieved with the lens stopped down to f/5.6 or beyond. Distortion is also very well controlled. 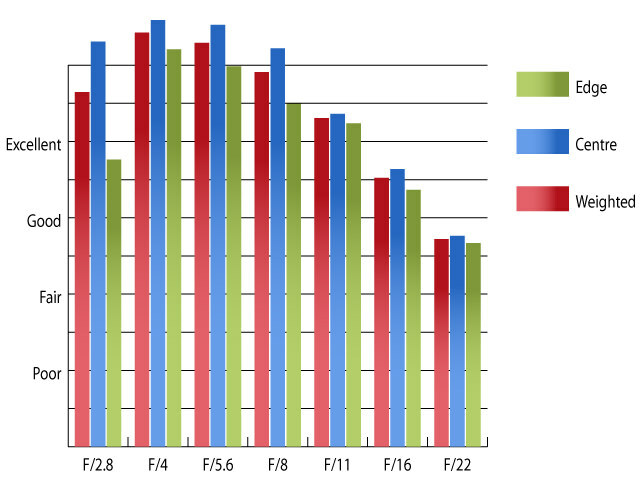 Imatest could only detect 0.46% barrel distortion, which isn't much at all and will be very hard to spot. This lens is quite resistant to flare and contrast levels remain good when shooting into the light. 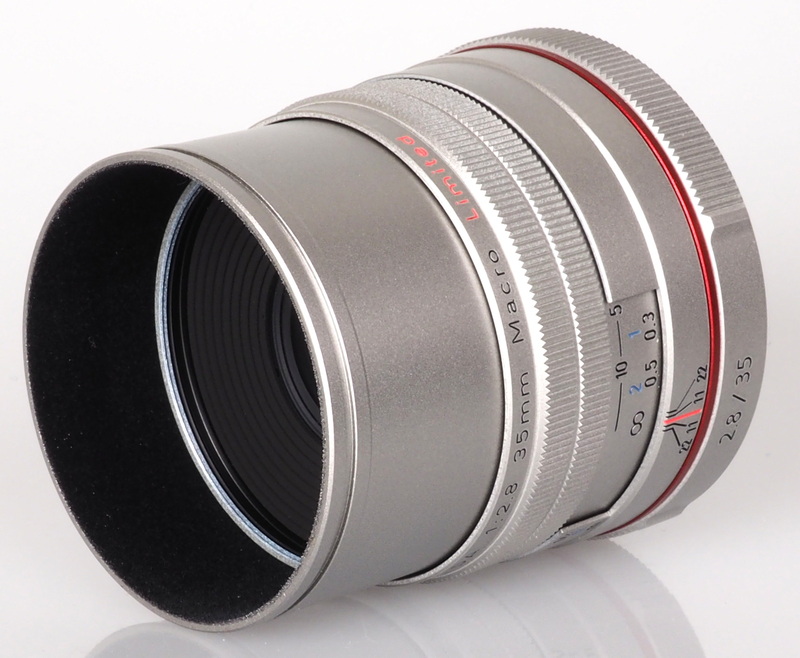 A circular hood is built into the lens, which retracts into the lens barrel when not required. With this lens being one of the 'Limited' line from Pentax, it carries a slight price premium and is available for around £570. However, the older, non-HD version is still available from some retailers at around £360, which seems like a bit of a bargain if performance is similar. Even with the £570 price tag, this lens represents excellent value for money, given that it performs excellently and is built well too. This lens appears to have everything going for it. It's built well, handles well and produces stunningly sharp images from maximum aperture. Given the performance this lens delivers, the slight price premium is a small ask. Even those not specifically looking for a macro optic will be pleased with how this lens performs. The HD Pentax-DA 35mm f/2.8 Macro Limited produces stunningly sharp images from maximum aperture.